It seems that the globe Canon EOS RP kit lens option will be the RF 24-105mm f/4L IS USM lens, which costs about $1099 USD on its own. 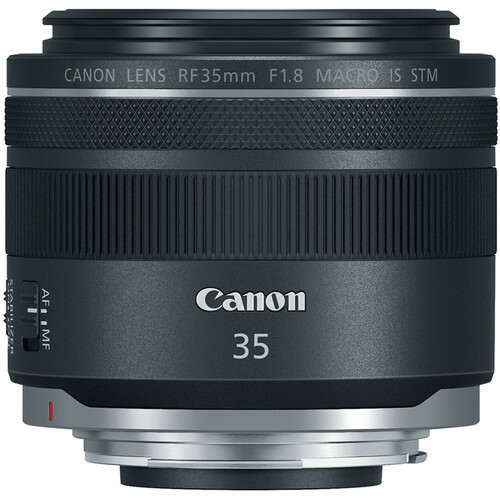 And in Japan the Canon RF 35mm f/1.8 IS Macro STM lens will be offered as an EOS RP kit lens, which will be a great walkaround option, available in 6 options. And maybe an RF 24-70mm f/4 IS STM kit lens option will be announced at a later date.